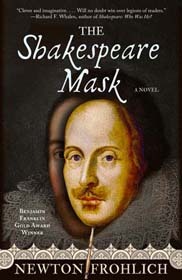 The Shakespeare Mask has been named gold winner at the IBPA 2015 Benjamin Franklin Awards in the category of historical fiction. The Shakespeare Mask has been named one of three finalists for the 2015 Benjamin Franklin Awards in the historical fiction category. This was one of my favorite books in the past year….I recommend it to everyone. 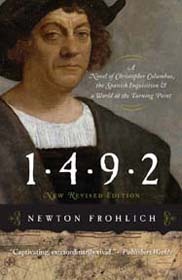 As Summer Shakespeare Festival kick off, controversial new novel asks if we have the story all wrong.